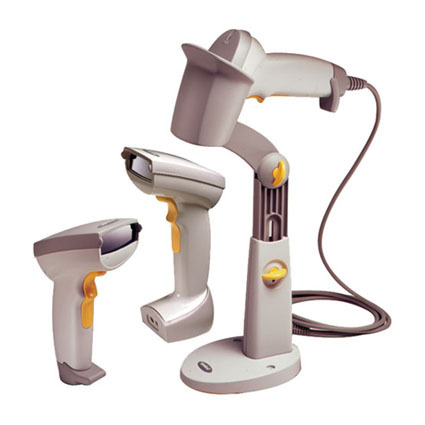 The LS4006 bring high performance and ergonomic design to scanning products. The handle is ergonomically contoured and shaped to fit hands of all sizes and the unit is light and easy to use. The patented two-finger trigger is extra long, so the user can activate the scanner with the index and middle fingers, reducing index finger fatigue, enhancing comfort, and providing superior sensory feedback.